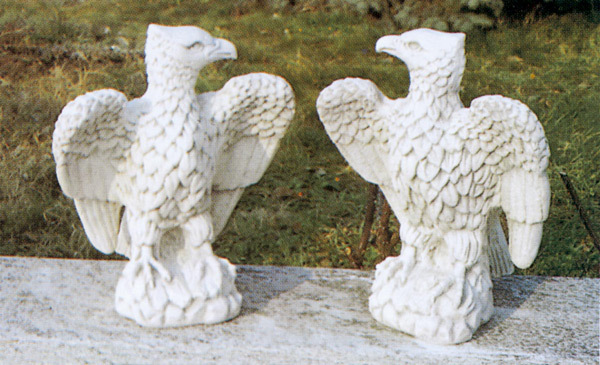 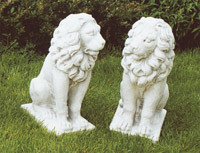 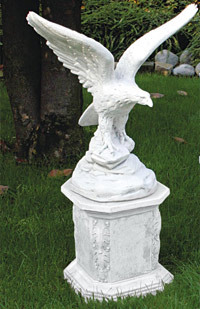 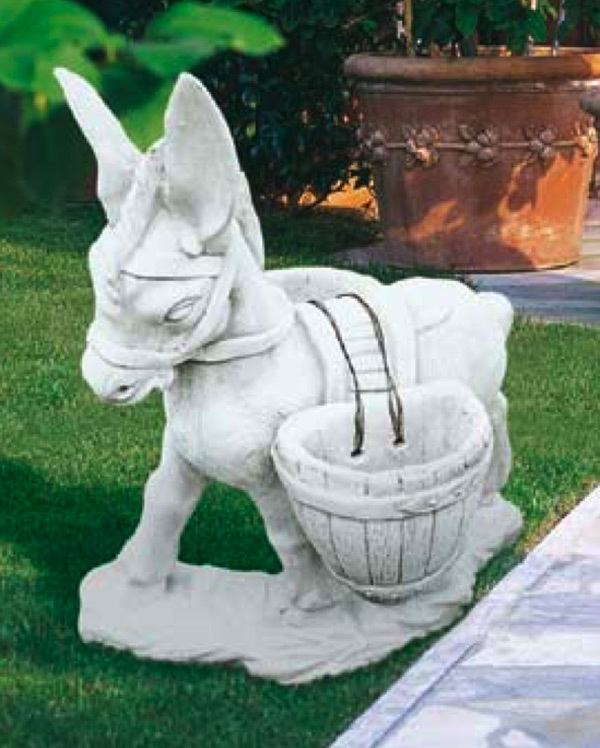 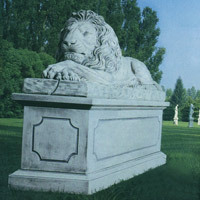 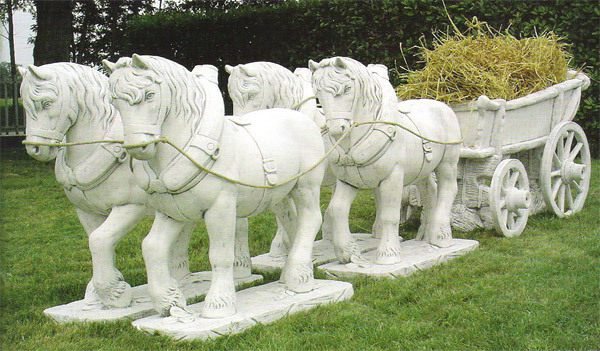 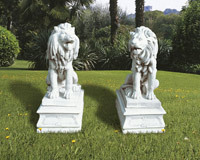 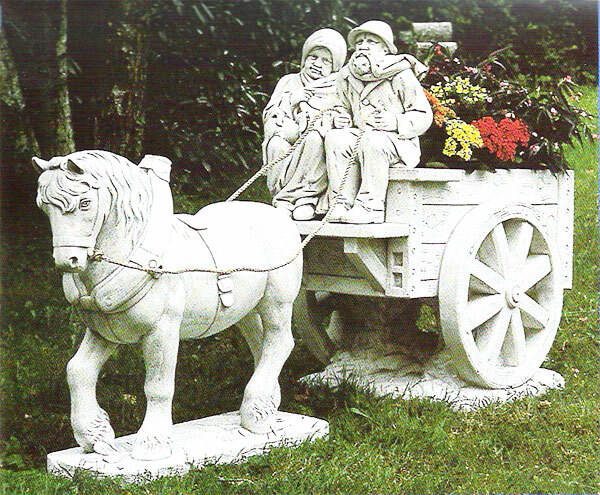 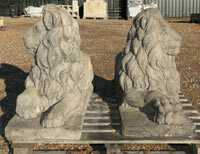 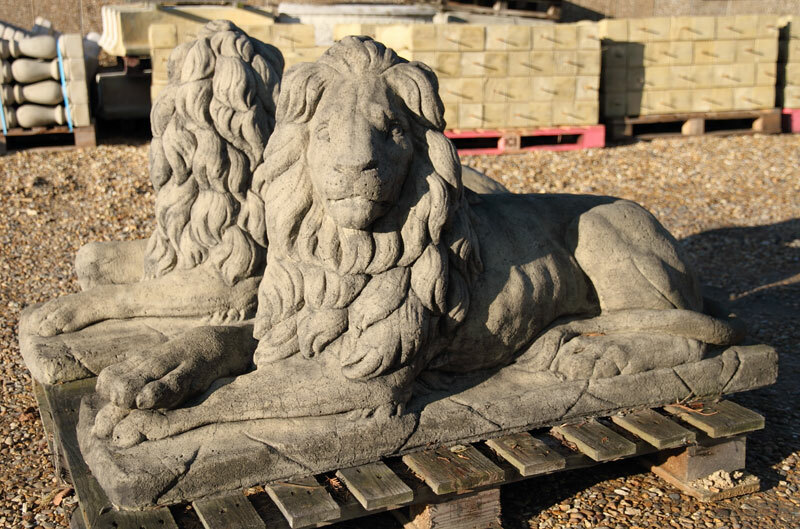 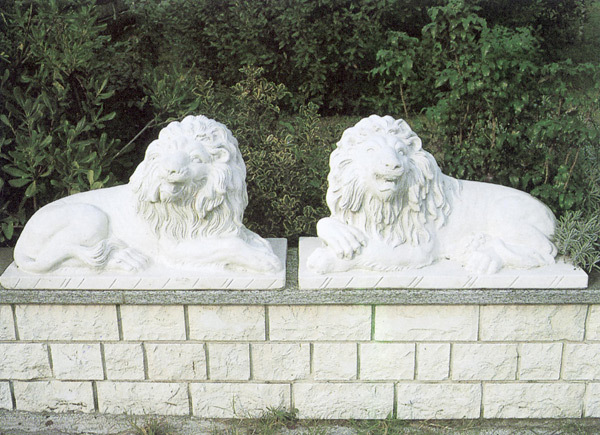 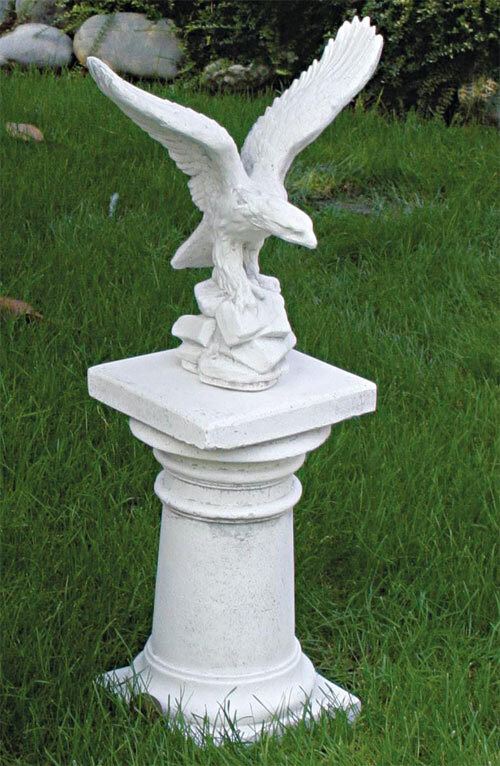 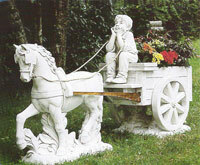 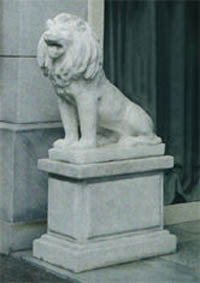 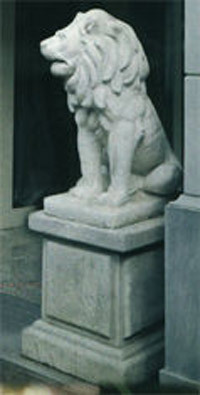 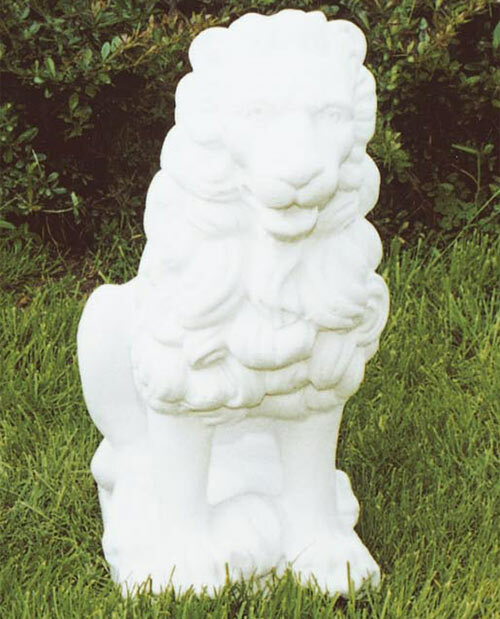 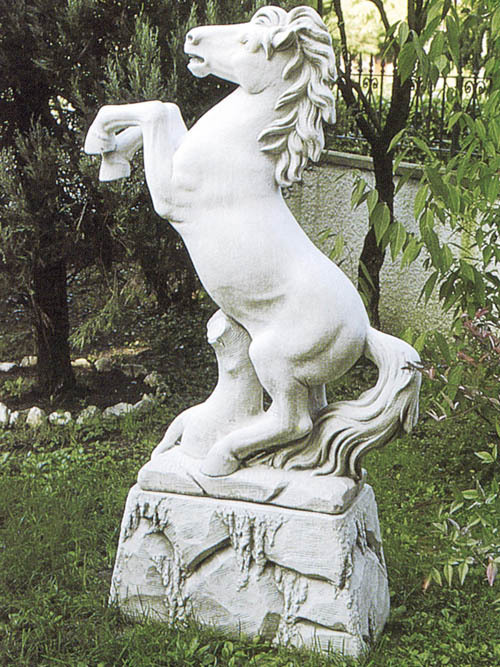 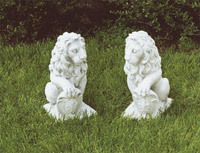 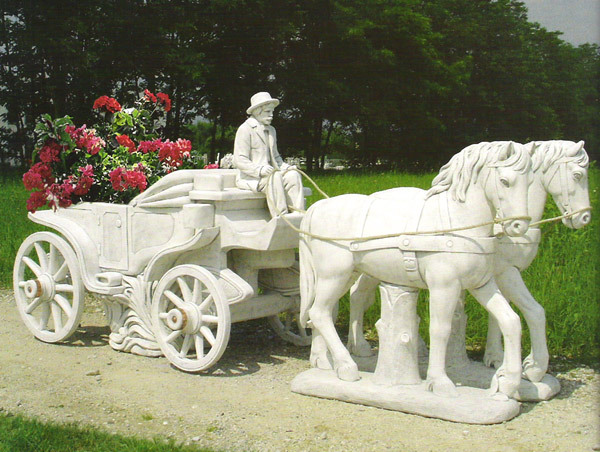 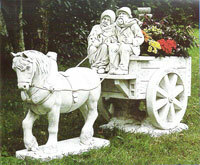 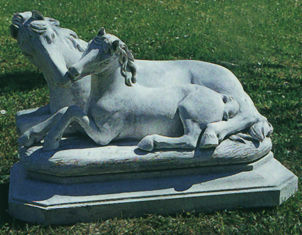 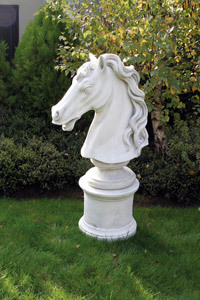 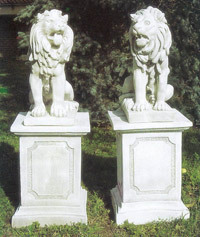 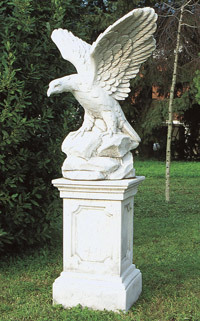 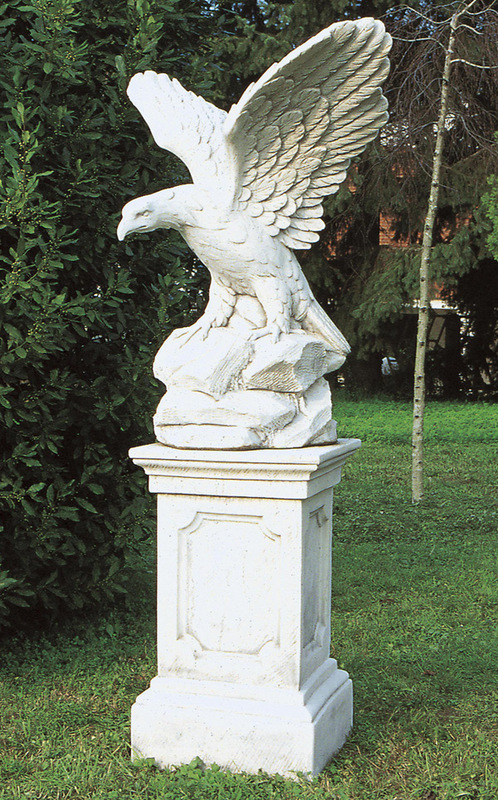 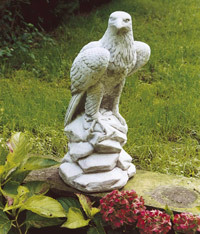 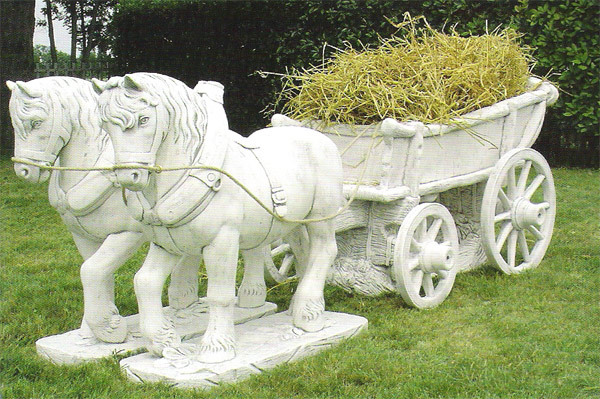 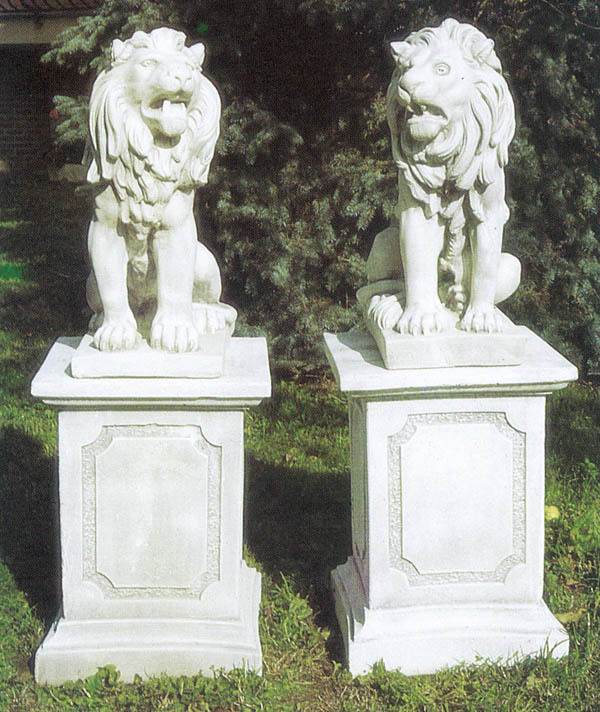 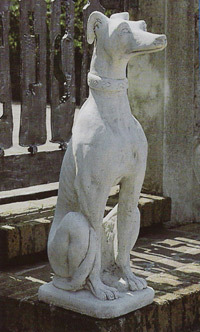 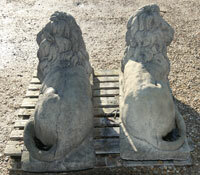 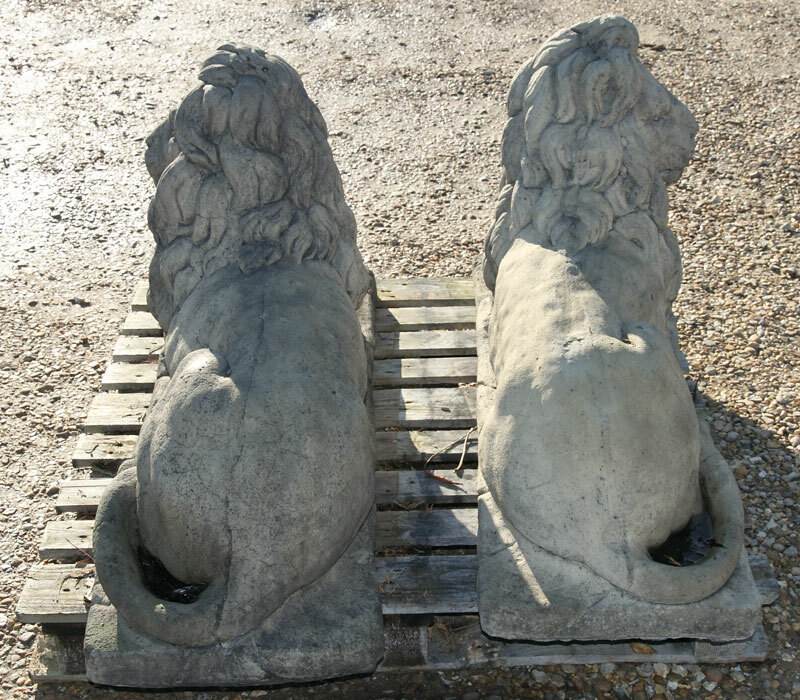 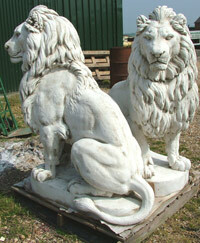 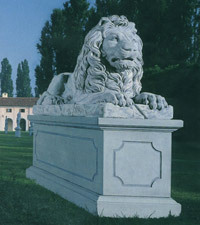 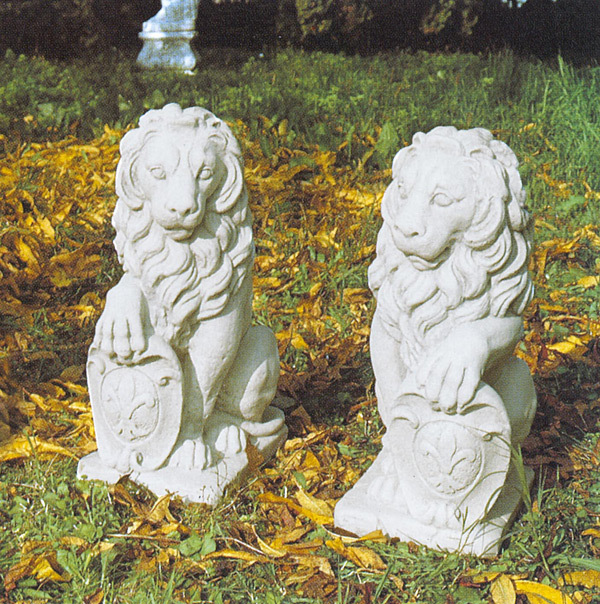 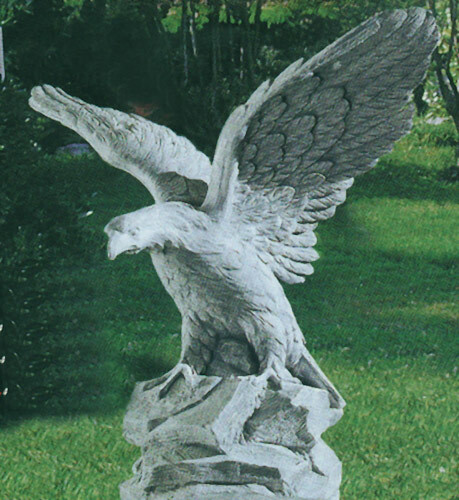 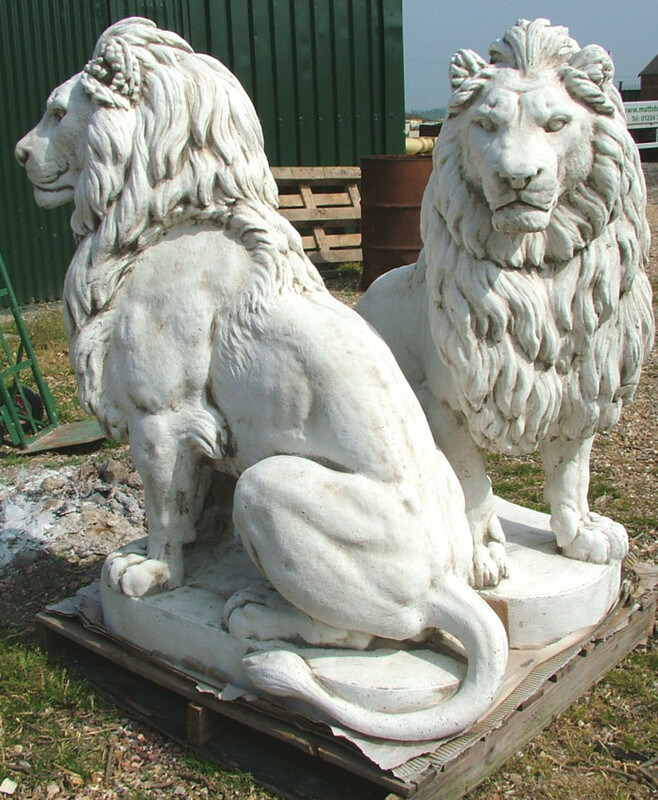 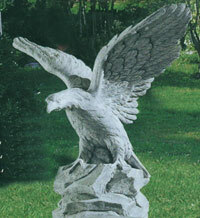 All Statues fountains are manufactured in Italy using only the finest Carrara marble and the latest molding techniques. 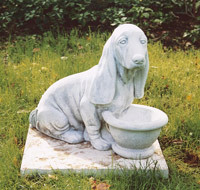 Does not include the slab the dog is sitting on. 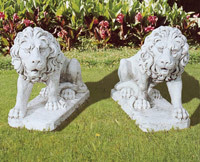 H 27" L 48" W 16"